These really are quickly approaching collectible and cult status! 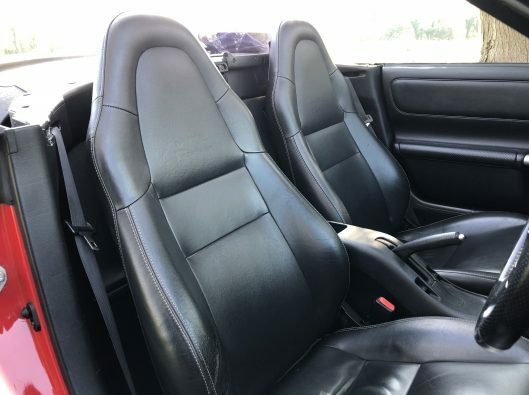 Becoming more difficult to find and are a surefire future investment! 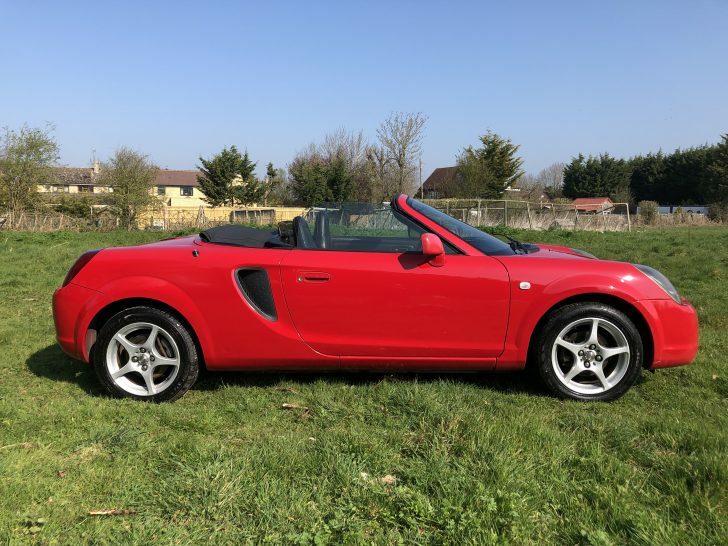 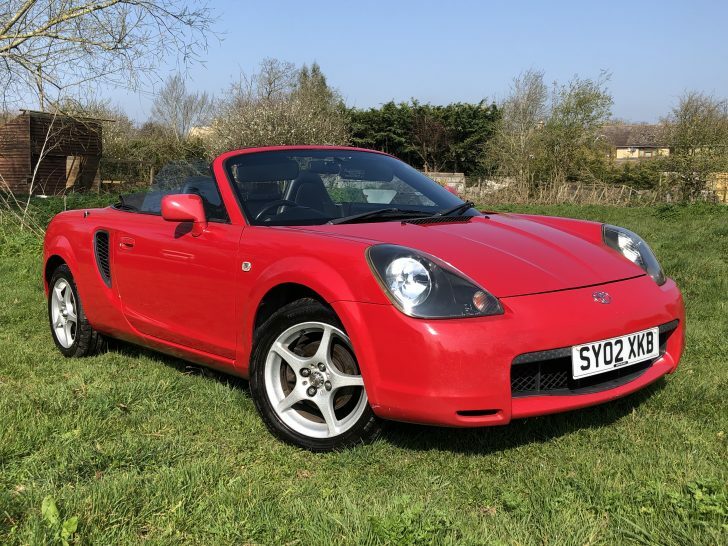 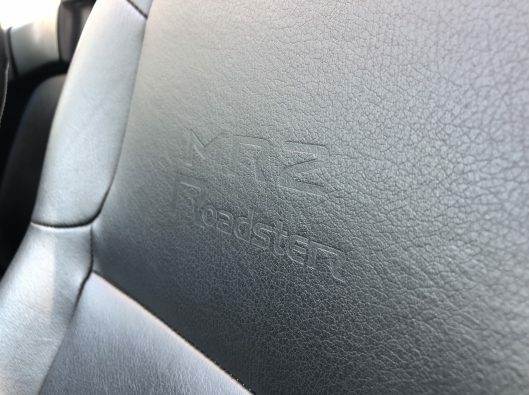 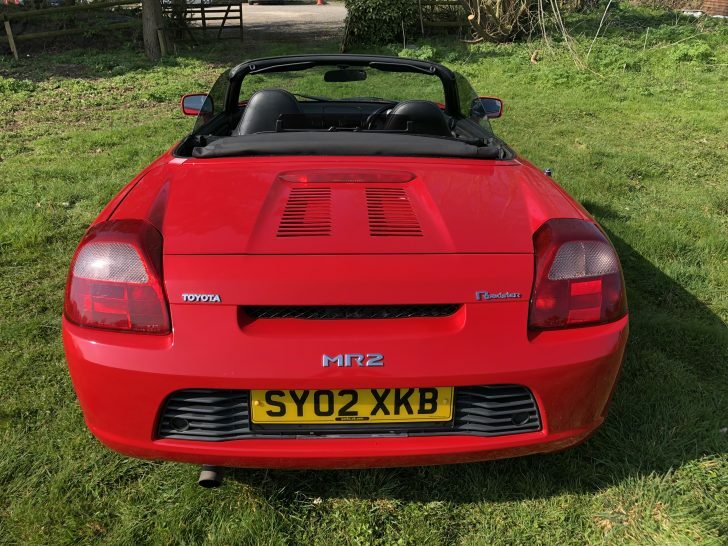 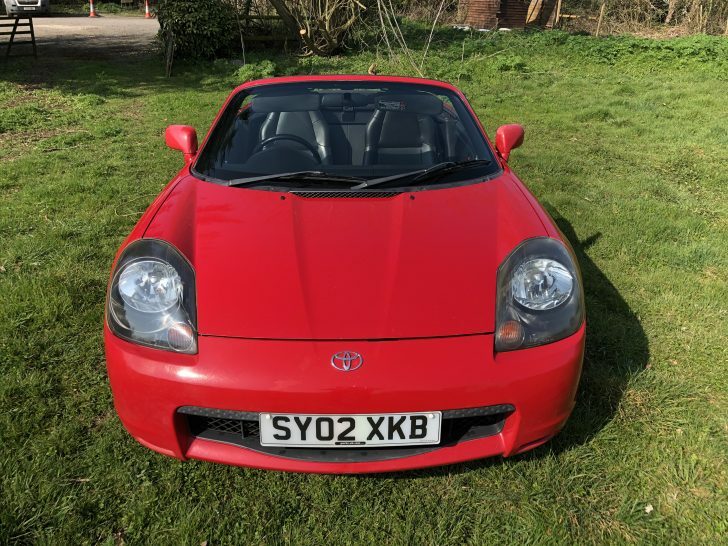 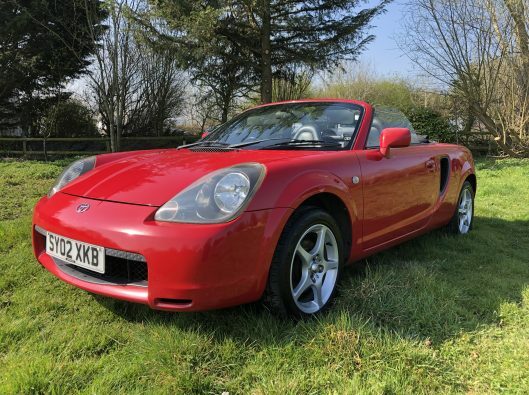 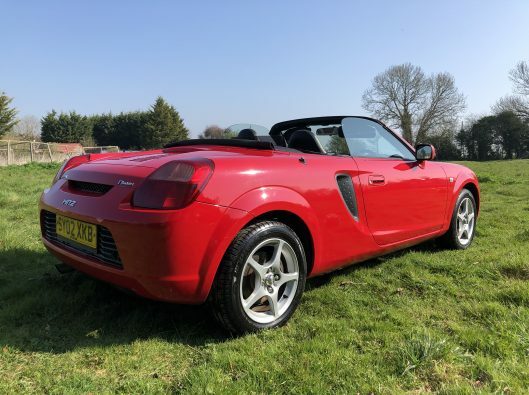 This particular 2002 model is in the best colour combination of Toyota’s Absolutely Red with black leather ‘MR2’ embossed seats. 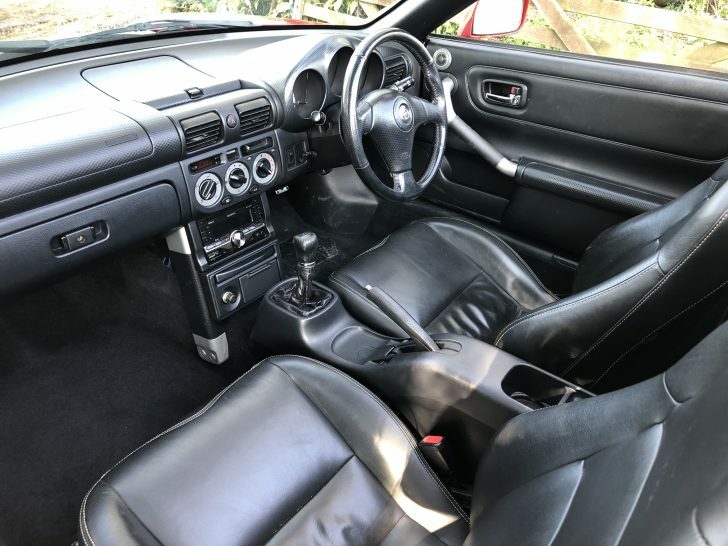 Please do bear in mind that this vehicle is 17 years old! It is not new and not a concourse show winner! 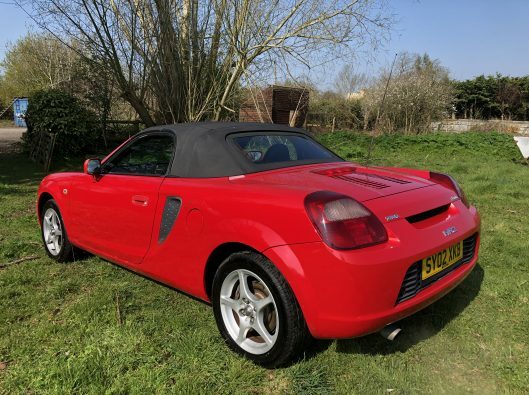 It IS however a decent solid example which is incredible to drive and LOTS of FUN! 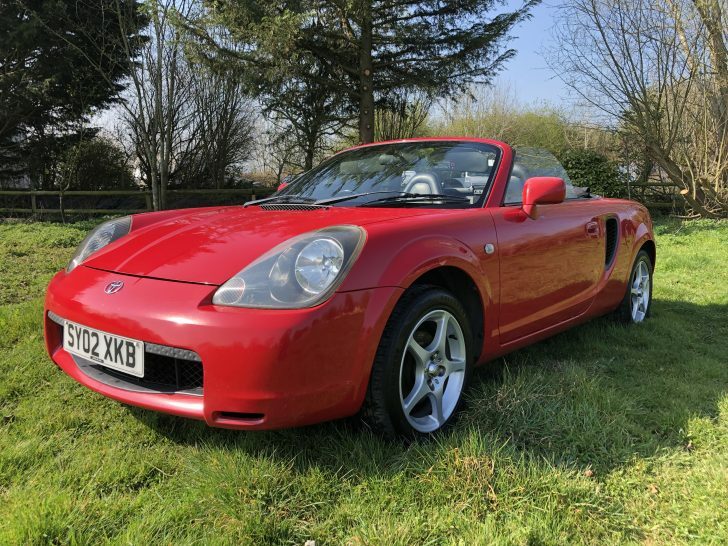 You will find the odd paint defect but nothing that detracts from its overall looks as you can see by the multiple photographs supplied. 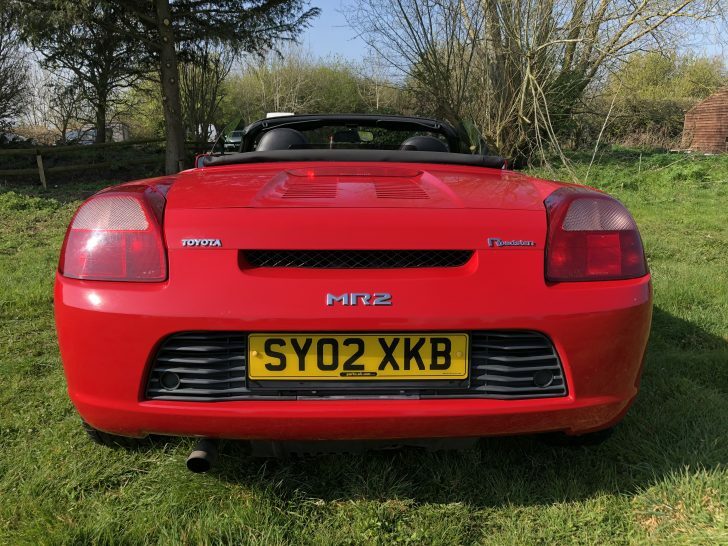 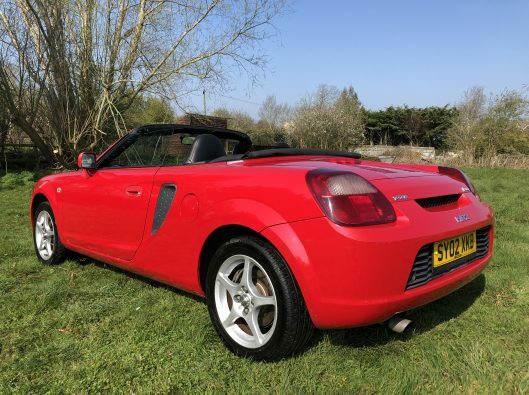 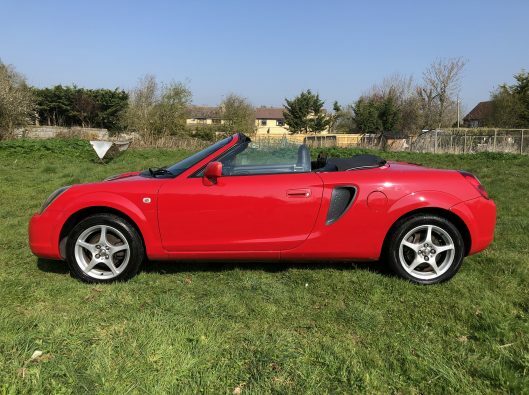 Overall a fantastic value for money appreciating modern classic sports car with a new MOT which is LOTS of FUN!